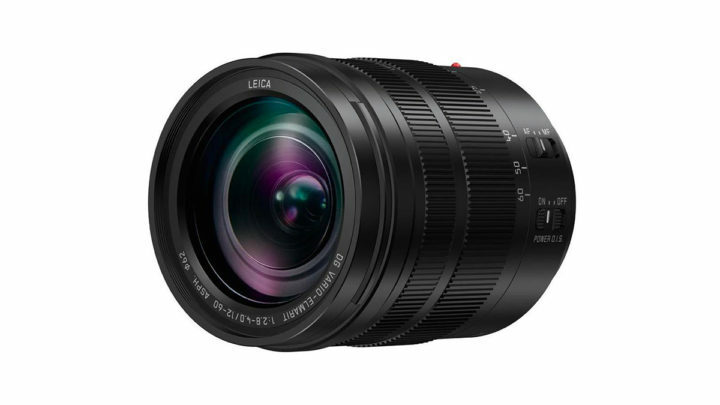 According to 43rumors, a new firmware update is now available for the Panasonic Leica 12-60mm f/2.8-4.0, which is proving to be one of the company’s most sought-after lenses thanks to its useful focal and aperture range. 1) Fixed the instability of Auto Focus. 2) Improved the performance of O.I.S. (Optical Image Stabilizer). When we were testing the 12-60mm, we did notice that the results at slow shutter speeds were somewhat inconsistent, so hopefully this update will improve its overall performance! You can download the update from the official Panasonic website.